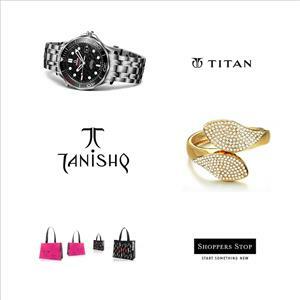 Send this special hamper of 3 exclusive gift vouchers from Titan, Shoppers Stop and Gili. 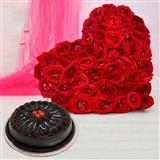 With this hampers your loved ones will enjoy the freedom of shopping anywhere , anytime in India. 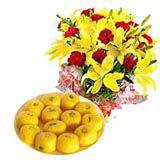 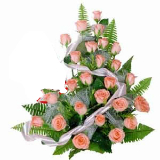 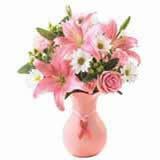 Special Gift Hamper for any Special Occasion in India.